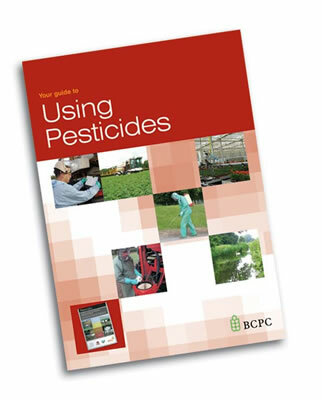 Safety Equipment Handbook - A Practical Guide to Safety Requirements - BCPC British Crop Production Council : BCPC British Crop Production Council . 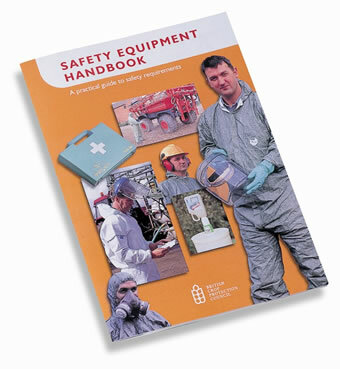 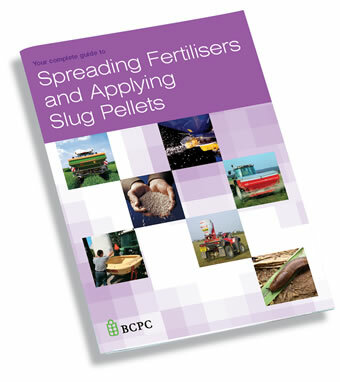 The handbook also contains a useful quick guide to using pesticides safely and information on purchasing protective clothing and equipment. 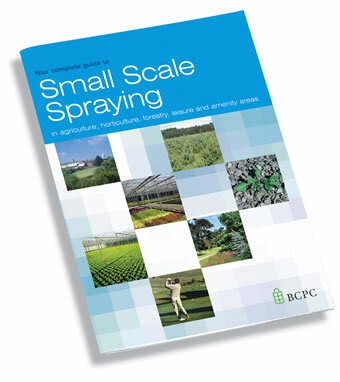 Discounts for 10+ copies – Please contact BCPC Publications Sales Tel: +44 (0) 1420 593 200 or Email: publications@bcpc.org for your quotation.